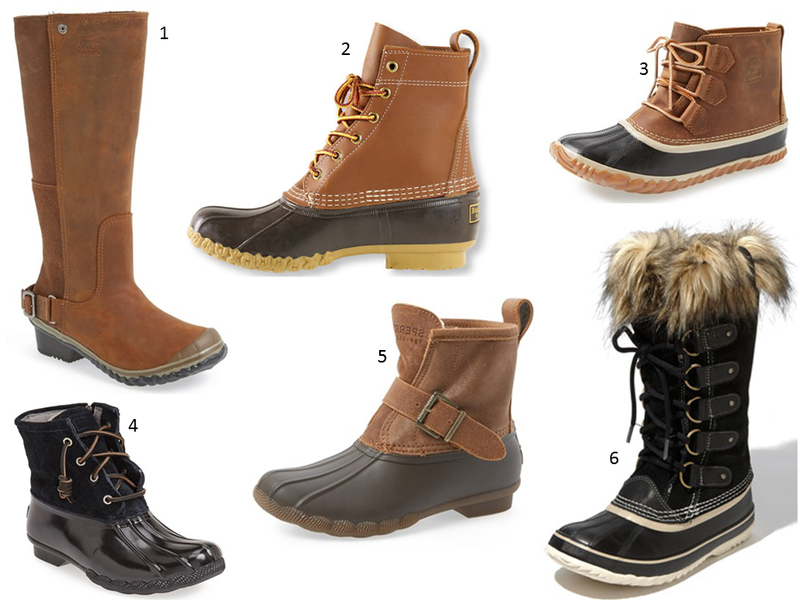 This is a tough subject: winter boots. You want functionality, but you also don't want to look like a snow monster and most of the boots out there will make you look just like that. They are so ugly; am I right? But thanks to the first sorority girl out there that made them cool, we can all walk around with warm toes. Thanks, girl.